Changing trends in the use or non-use of a head covering in synagogue has been an indicator of changing relations with the surrounding community. In Western society a gentleman “tips his hat” to a lady, and a Christian removes his hat upon entering a church. Not so in the Muslim world. To be bareheaded is to show disrespect and to be barefooted is a sign of reverence. No one is permitted to enter a mosque without first removing his shoes. In Judaism, both the hat and the shoes have retained their symbolic meaning, though not with equal weight or consistency. 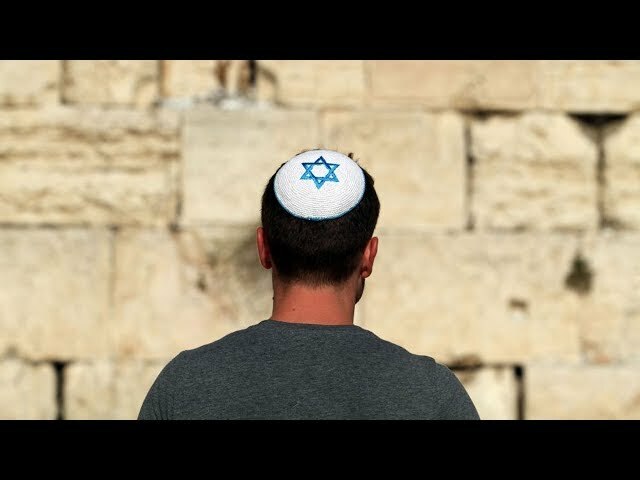 Though covering one’s head was regarded during the Talmudic period as a sign of respect, there is scant evidence that Jews in the Temple court or in the early synagogue were required to wear any headgear. In Christian Europe we have evidence of a disregard for this tradition, or at least inconsistency in its observance. “In the thirteenth century,” says Israel Abrahams, quoting a contemporary work, “boys in Germany and adults in France were called to the Law in synagogue bareheaded” (Abrahams, Jewish Life in the Middle Ages, London 1932, 301-2). With the passage of time, the custom of covering the head during worship increasingly became mandatory. As the persecutions by the Church increased, the Jewish aversion to everything Christian deepened. The uncovering of the head became associated with Church etiquette and therefore became repugnant. To worship or even to go about with an uncovered head was regarded as imitation of the Christians and an act of irreverence to God. Conversely, the covering of one’s head became an act of Jewish piety. For convenience the skullcap, or yarmulke, was adopted. In modern times the headdress is an indispensable part of the Jew’s attire at worship. It is quite unthinkable for anyone to enter an Orthodox or Conservative synagogue, let alone participate in the worship, with an uncovered head. 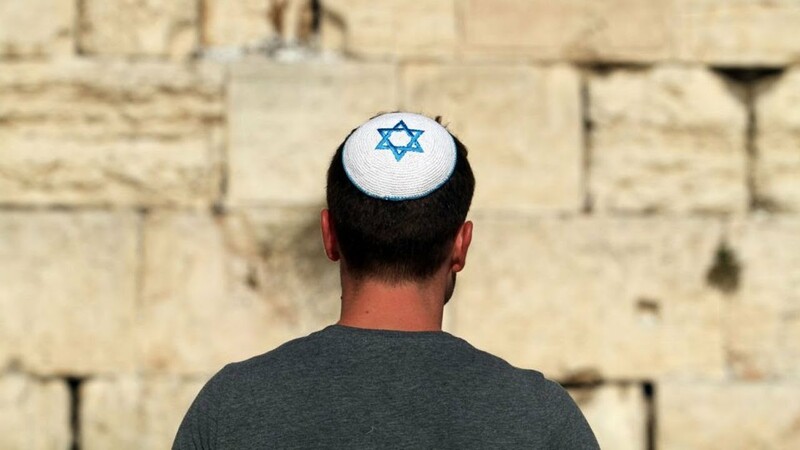 Changing ideas about whether men should wear a kippah (skullcap) during prayer reflect development and maturation of American Reform attitudes toward tradition.